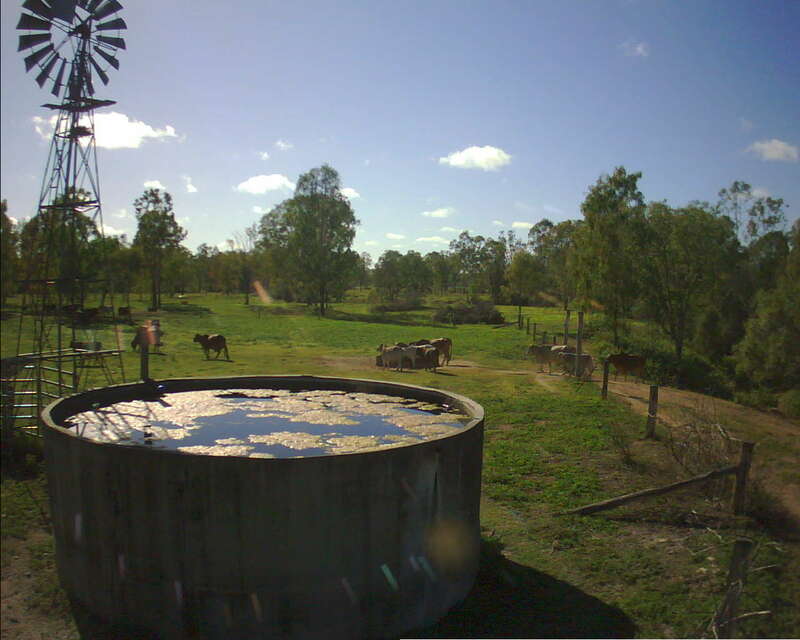 The uSee Remote Monitoring Camera is a solar powered unit that takes time-lapse and on demand images of any site or location. Using mobile or satellite networks (where no coverage is available), the images are uploaded simultaneously to your secure uSee dashboard which can be viewed through the website or mobile app. 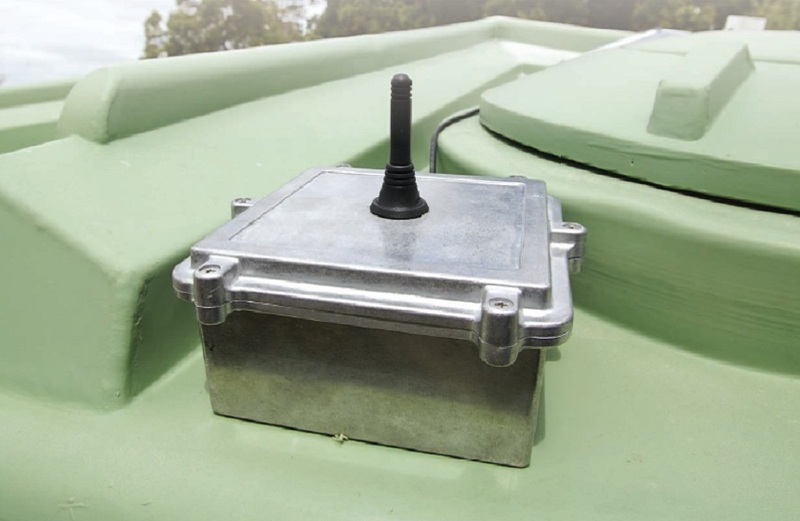 uSee Tank Sensor The uSee Remote Monitoring Tank Sensor is a solar powered unit that uses ultrasonic technology to measure water levels. 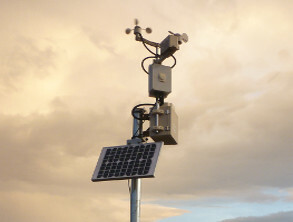 The uSee Remote Monitoring Weather Station is a solar powered unit that measures atmospheric conditions. Using mobile or satellite networks (where no coverage is available), conditions including temperature, rainfall, wind speed and direction, humidity, dew point and pressure are uploaded automatically to your secure uSee dashboard which can be viewed through the website or mobile app. Email, SMS and MMS notifications are integrated to alert you if any conditions are above or below your desired pre-set limits.